The incredible New Nintendo 2DS XL is now available at RC Willey for your portable gaming enjoyment. The Nintendo 2DS XL features large screens and incredible graphics. This lightweight yet stylish handheld system boasts intuitive controls and hardware that will last for years to come. With built in amiibo support, fast processing power, and the ability to play both 3DS and 2DS games on this system, be prepared for hours of endless entertainment. Nintendo handheld systems are perfect for road trips, long days away from home, playing with friends, or just enjoying a relaxing afternoon. Gaming on the go just got more exciting! Enjoy entertaining and exclusive games with classic characters like Mario, Peach, Yoshi, Link, Pikachu, Kirby, and many many more! You can not experience exciting adventures and immersive story lines like these anywhere else on any other system. The "NEW" Nintendo 2DS XL system brings faster processing power so that not only can you enjoy all of your favorite video games, but you can do so at a much quicker pace with short loading times and more powerful processing. 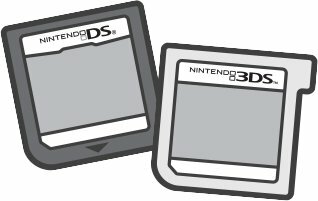 Nintendo 3DS games will work on all kinds of systems, including the New Nintendo 3DS XL, Nintendo 3DS, New Nintendo 2DS XL, and the Nintendo 2DS. Plus, you can play your old games that you enjoyed on your Nintendo DS and Nintendo DSi. When you upgrade to a New Nintendo 2DS XL, you won't need to worry about any old Nintendo DS games going obsolete and your game library can continue to grow! 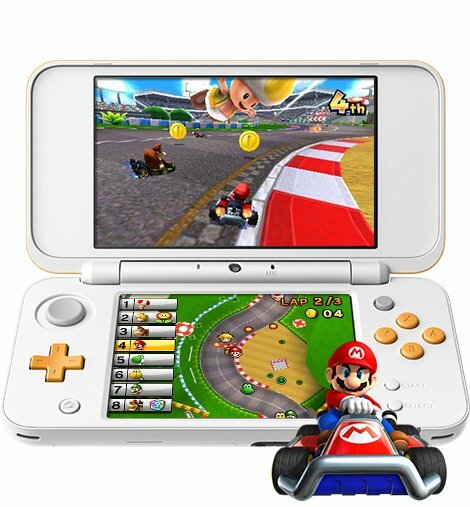 With a built in internet browser, you can now pause your game at any point and search up help and walkthrough guides online or reply to an email quickly and get back to your game with the New Nintendo 2DS XL internet browser. Anyone with a Netflix subscription can access thousands of movies and TV series right from their New Nintendo 2DS XL. Instantly stream video on demand to watch your favorite shows while on the go. Find and buy new games—without leaving the house. From the latest releases to retro hits, there’s a huge variety to choose from. Shop 24/7 on Nintendo.com or visit the Nintendo eShop on your New Nintendo 2DS XL. 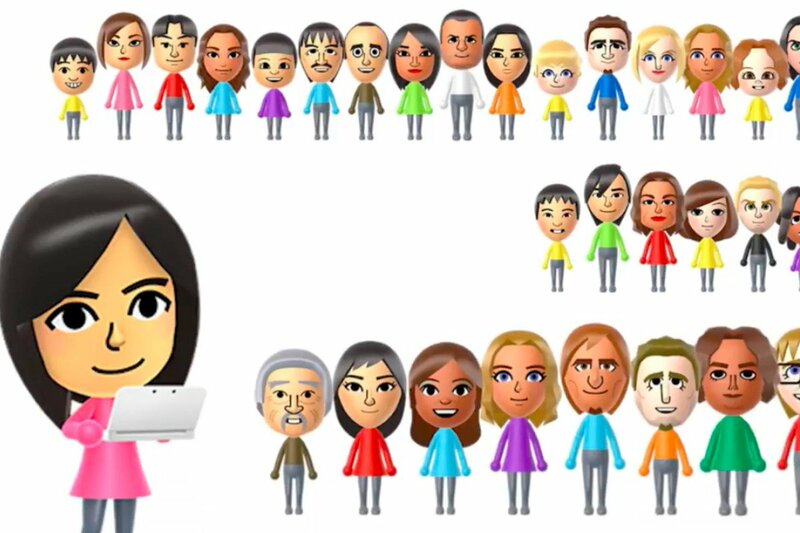 With the StreetPass functionality, your system can exchange certain game data such as Mii characters with other players who also have their systems. Then when you visit StreetPass Mii Plaza, your characters can meet, greet, and play fun games. And of course, you can also play with friends locally or online in compatible games. With so many online compatible games, you can have fun with all of your friends. And with DS Download Play they often don't even need to have their own copy of the game!